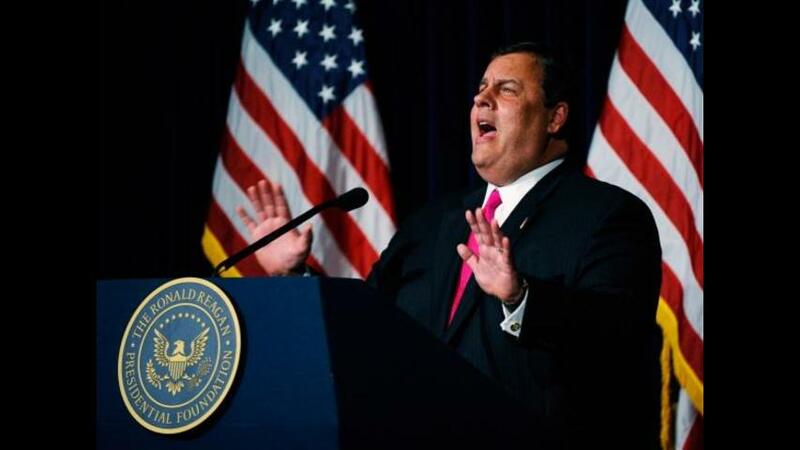 WASHINGTON, May 9 (Reuters) - Republican presidential candidate Donald Trump said on Monday he has chosen New Jersey Governor Chris Christie, a rival turned ally, to lead his transition team as he prepares for the general election campaign. "Governor Christie is an extremely knowledgeable and loyal person with the tools and resources to put together an unparalleled Transition Team, one that will be prepared to take over the White House when we win in November," Trump said in a statement. Trump, the presumptive Republican nominee in the Nov. 8 presidential election, said Christie will oversee an "extensive team." Christie endorsed Trump after dropping out of the 2016 Republican primary race in February and has been campaigning with the New York billionaire. Trump's campaign said the candidate was moving into a general election mode and "implementing an infrastructure capable of securing a victory including making key hires, building a finance operation to benefit the Republican Party and unifying the party by working with several Republican leaders now voicing their support for Mr. Trump and his candidacy."